It’s almost that time. There might be a few left in the field or some delicately overripe pints at the market. 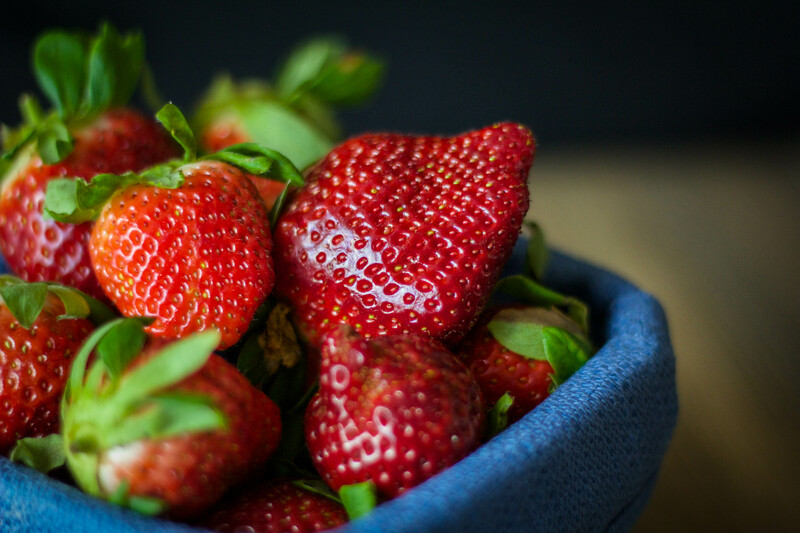 We anticipate their arrival and we mourn their departure–strawberries. They are the sure sign that spring is officially here. 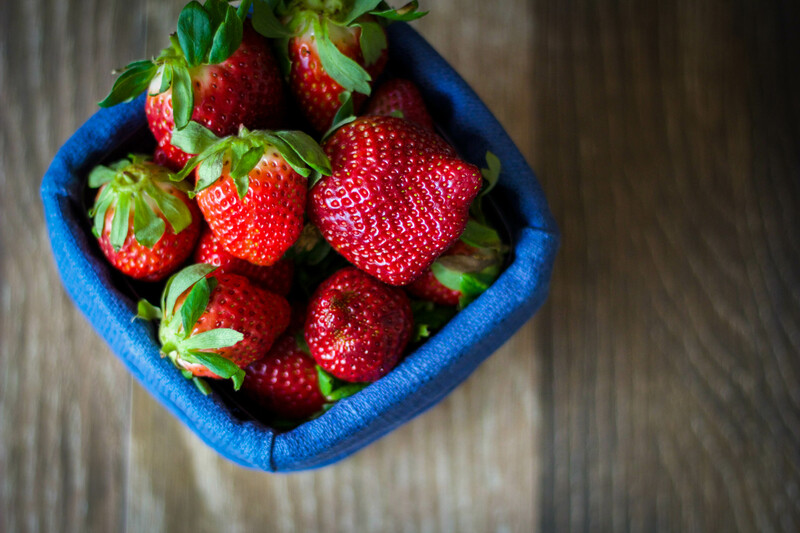 As we prepare to say farewell to this sweet little berry, I wanted to share a fantastic no-cook strawberry ice cream recipe I discovered recently. This recipe most certainly can be adapted to other fruits as the seasons progress, and it makes a creamy, delicious dessert with little effort. Sharing is caring! Inspire others to create some great food!